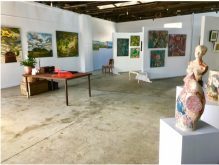 There are many events happening across the shire in this period of time and it is with pleasure that the Red Door Gallery on fraser brings together a range of talented artists and craftspeople to curate this creative exhibition. 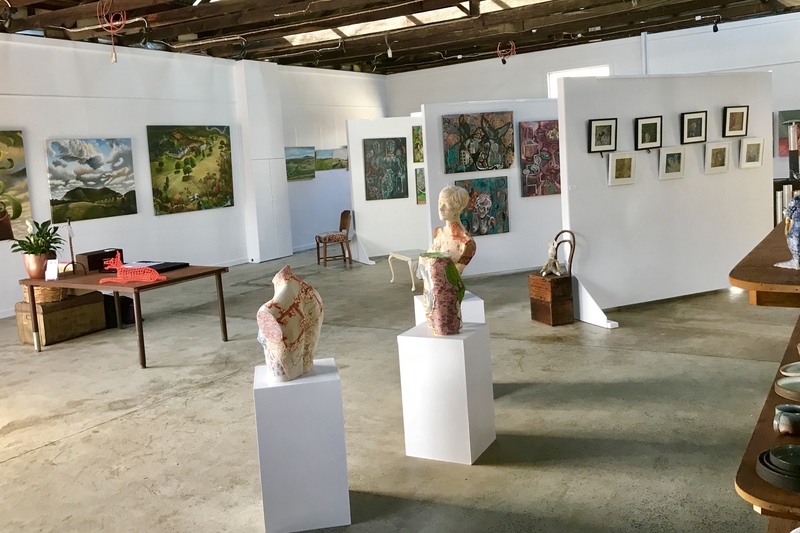 The scope is broad and includes a variety of mediums including oils, textile art, acrylics, soft-furnishings, photography, metal work, sculpture, glasswork, ceramics, fashion accessories, woodwork, prints and ink/acrylic work. The gallery also offers a range of handmade designer giftware for that perfect gift idea. Come in a visit us during this special period and have a browse at the amazing local talent emerging in Clunes and surrounding area.